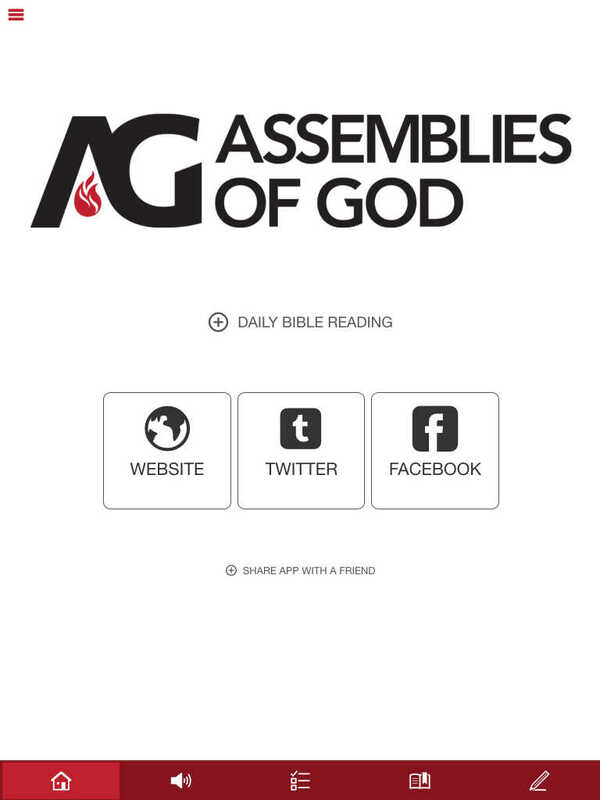 Welcome to the official Assemblies of God Custom Church app. 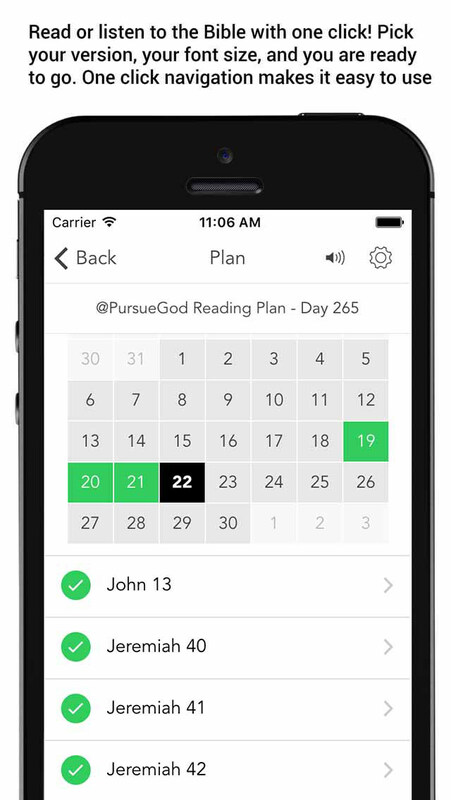 Connect with your AG church any time, anywhere! Features include customized home page, audio and digital Bibles, journal, website links, social media and so much more. AG Churches: To get your church listed in the Assemblies of God Custom Church app go to http://www.customchurchapps.com/ag and sign up today.